Race times and planning your day at KICX – Sheffield Urban CX 2018 – Entries Live! Kelham Island CX (KICX) is going to be filled with fast paced racing and a great atmosphere. 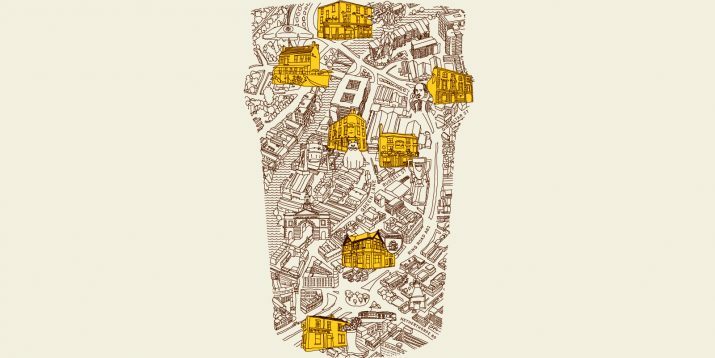 The course at Kelham will be full of twists and turns as it speeds around and through Kelham Island Museum. The day will comprise of 5 categories, Amateur men, Amateur Women, Sport Men Sport Women and Mens Vets categories. Each category will have 24 riders, riding in 2 rounds, the top 6 riders from each round then go through to the final round. The day starts with the Amateur Men’s category at 10.30 and the day ends with the Men’s Vets @ 17.30. There will be ‘spectator areas’ to view the action and also spots along the course. Bring your best heckling voice and noise makers (that includes kids, cowbells, trumpets or anything else). There will be Pizzas on sale provided by our race sponsor Craft & Dough, they also have their Kelham restaurant at the end of the Island. There is quite a bit to do down at Kelham Island. 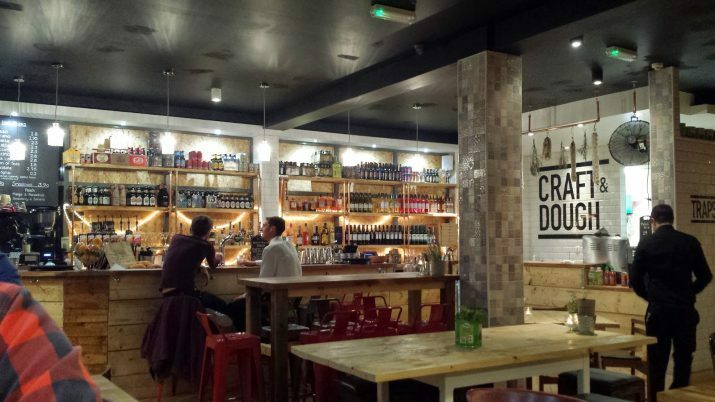 We have already mentioned Craft & Dough a fantastic place to grab a hand made pizza and a drink. 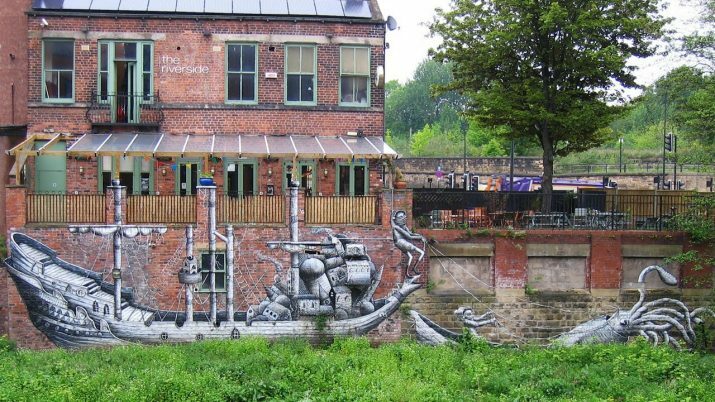 Kelham is home to some of Sheffield’s finest independent cafe’s and bars as well. The weekend of the 6th of May is also the date for the monthly Pedller Market over on Burton Road (S3 8DA). 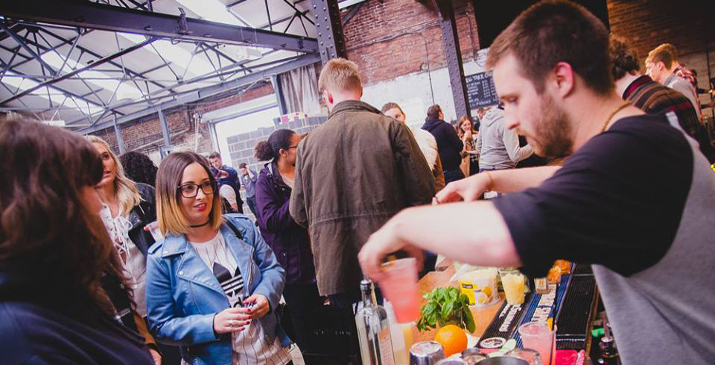 This is a great event for foodies, a great atmosphere and a host of street food stalls, craft beers, live music and art. so why not include a trip over during your visit to KICX in between races.